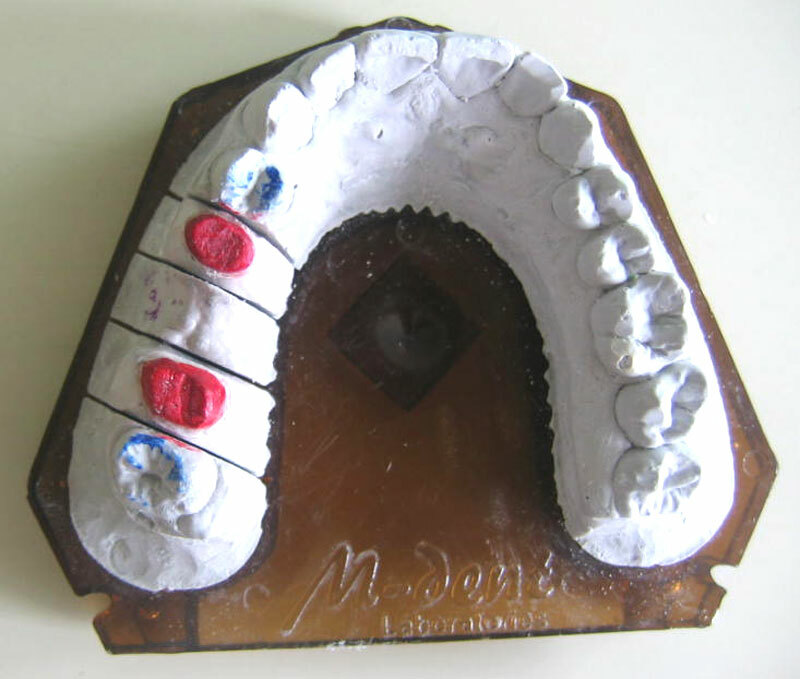 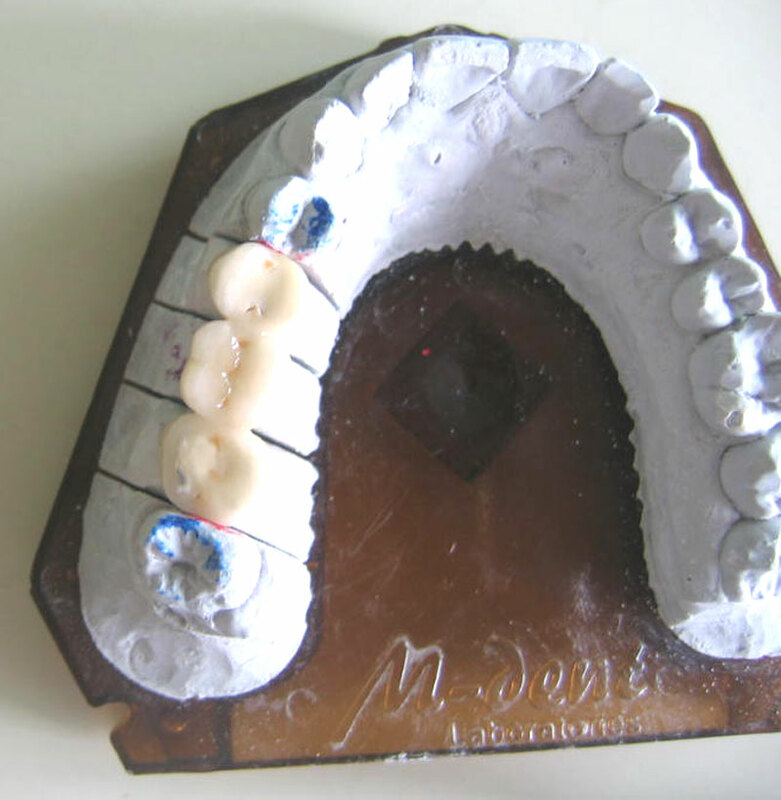 After performing a root canal treatment or to restore a badly broken down tooth or to replace a missing tooth or teeth crowns and bridgework are fabricated. 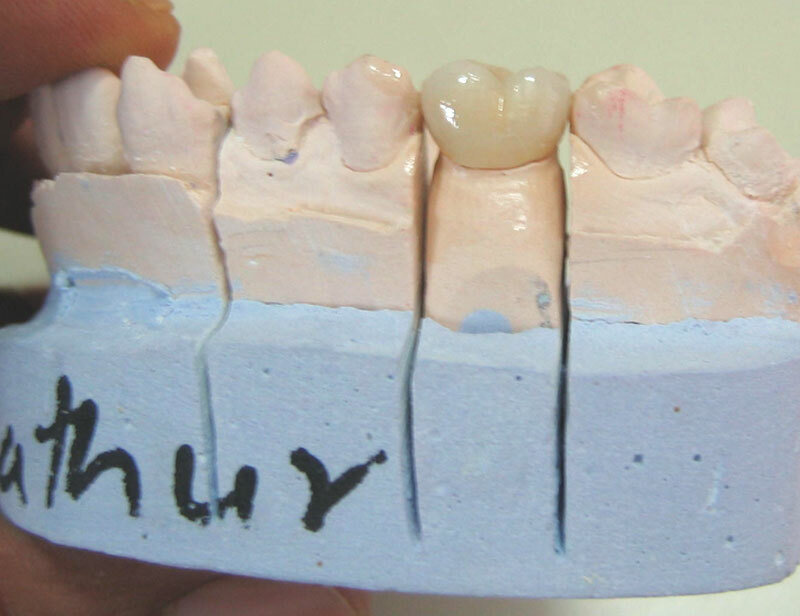 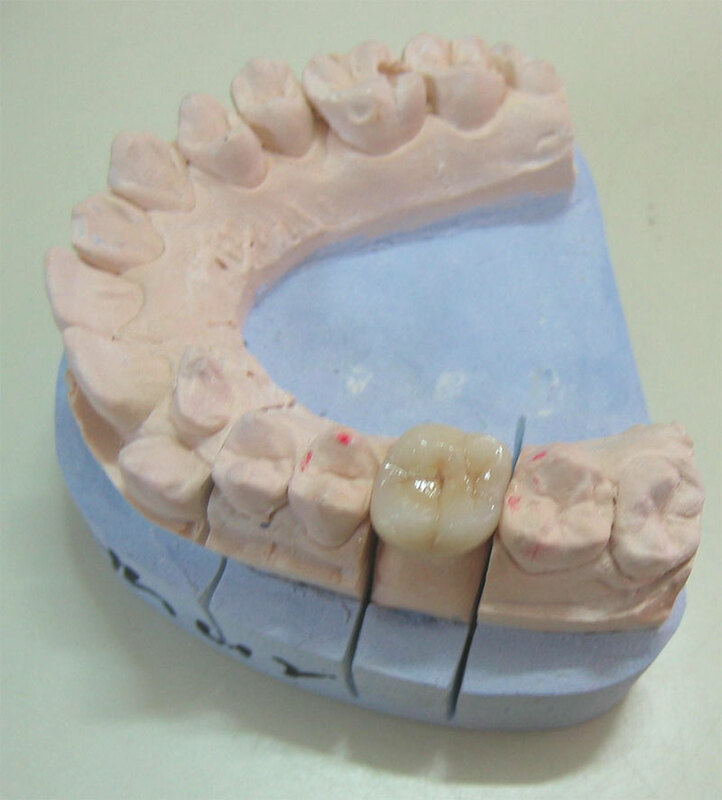 The tooth is required to be reduced to a certain extent following which the crown or bridgework is fabricated in a laboratory. 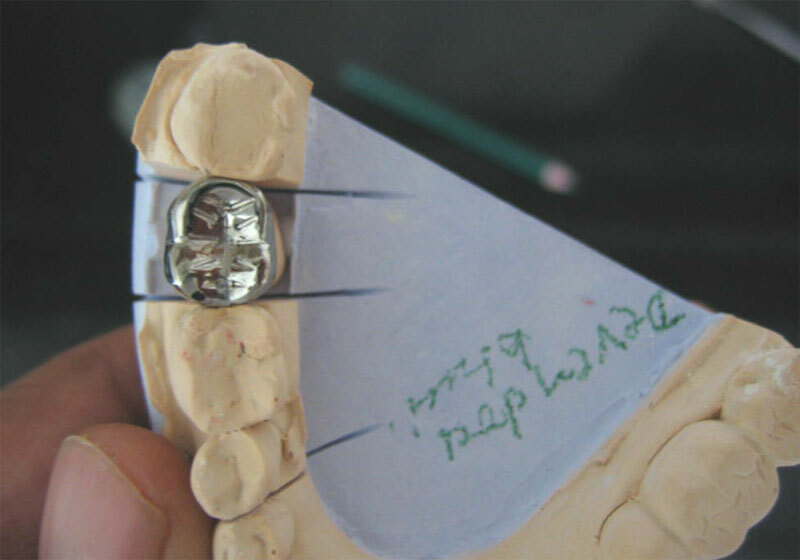 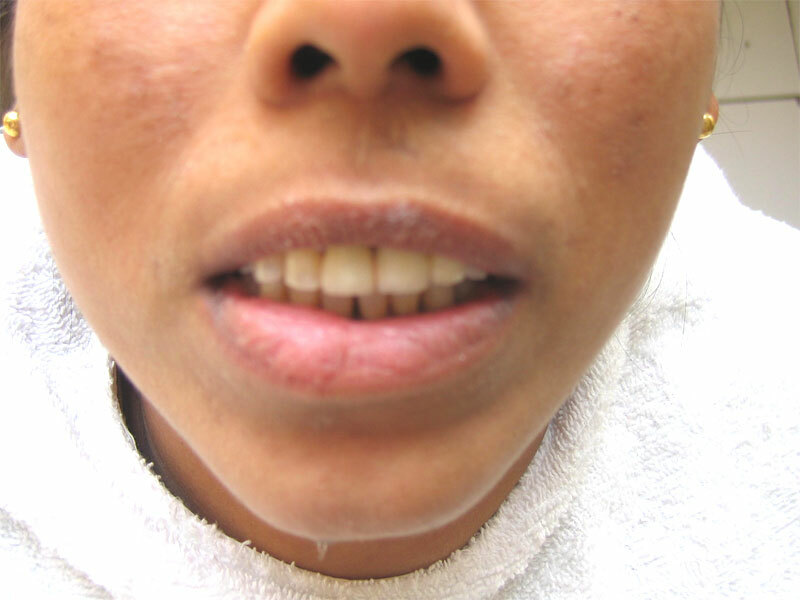 The results are based entirely on the premise of restoring function (chewing, speaking etc) and esthetics both of which depend extensively on the accuracy of the prosthodontist and the laboratory technician. 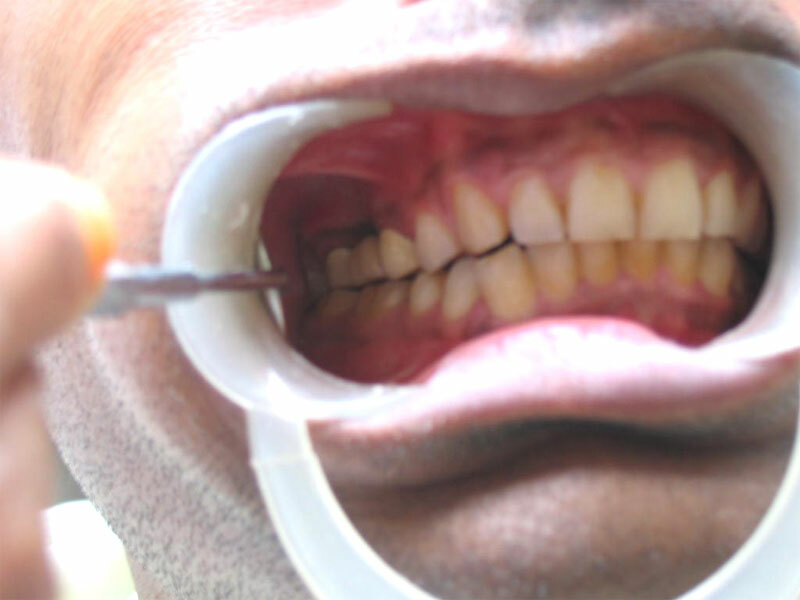 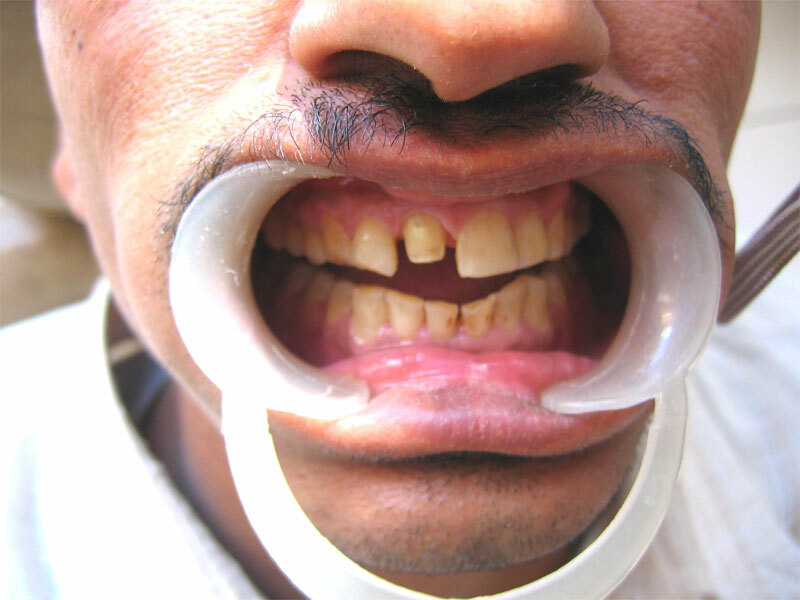 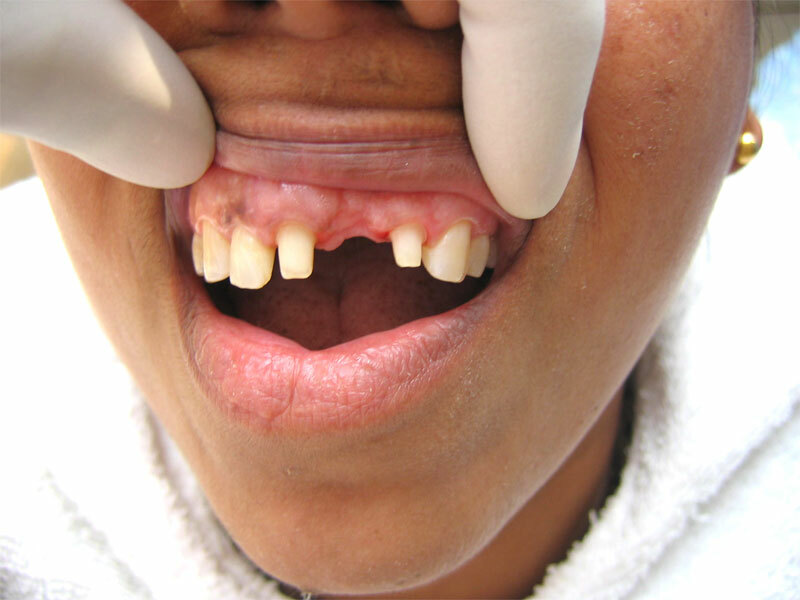 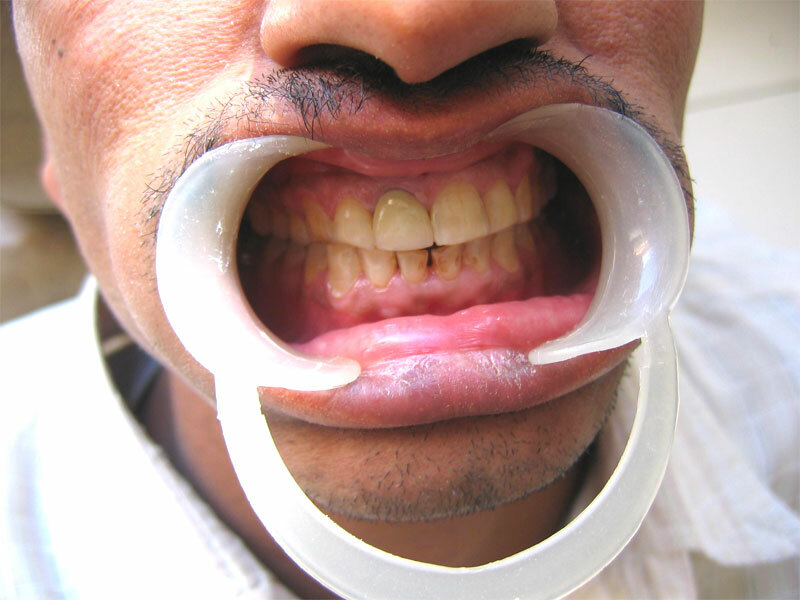 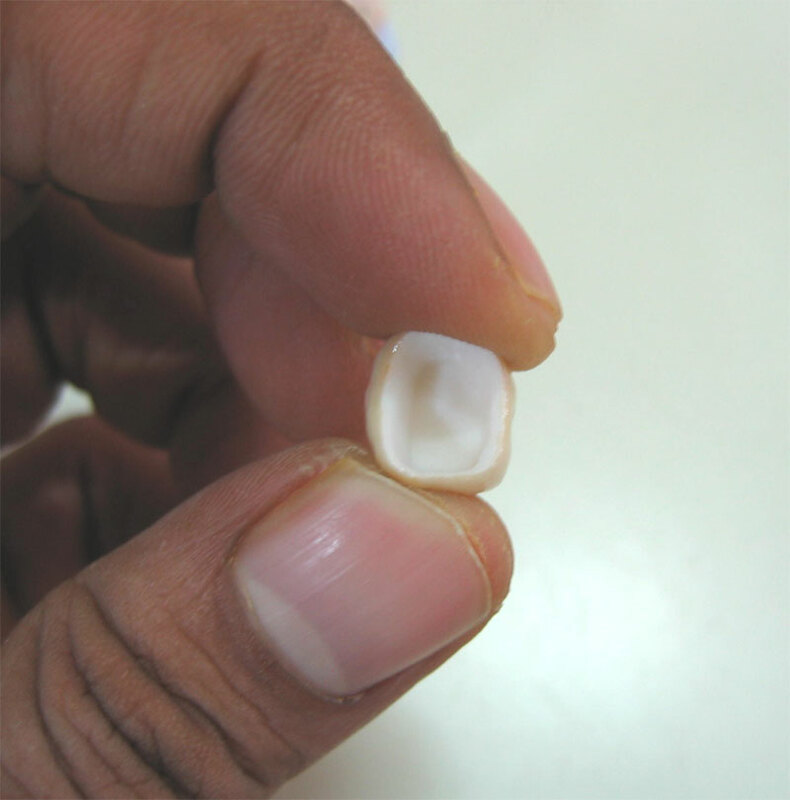 The materials used for crowns vary from metal (Nickel free alloy) to metal free ceramic (Procera) which we have used in a large number of cases to create beautiful smiles.